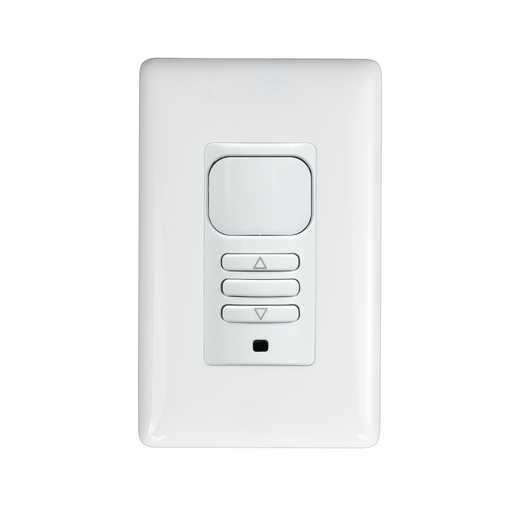 The LightHAWK2 Dimming Wall Switch Sensor combines passive infrared (PIR) technology with the additional energy savings of 0-10V dimming. The user can set the occupied level to a predetermined level or set the sensor to activate to the last-used dimming level. 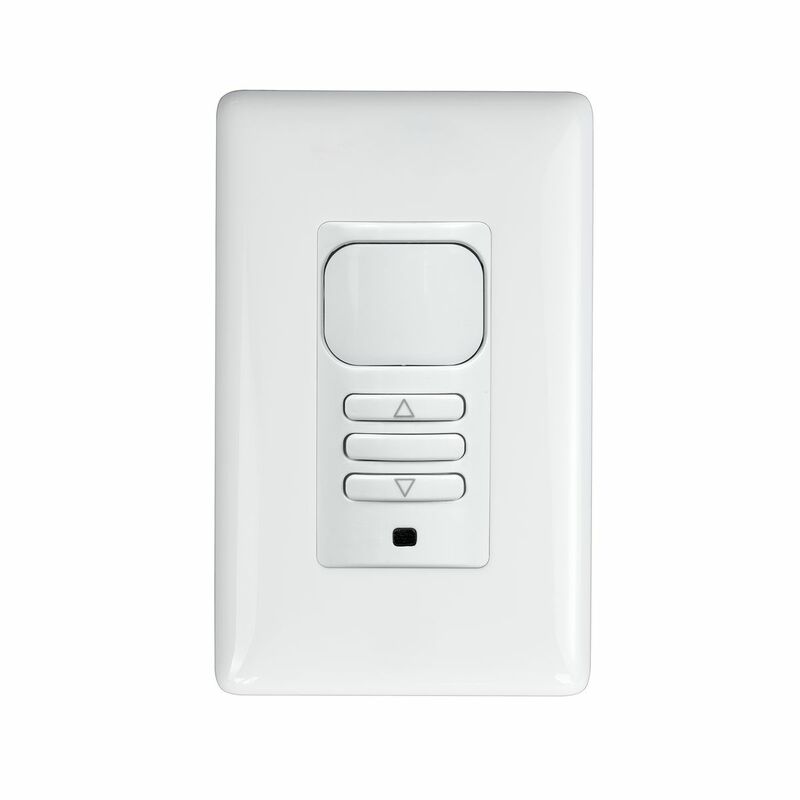 With ON/OFF and Dimming Control, the user can easily adjust the light level for their area. This sensor has a coverage area of up to 1,000 square feet and 180° of detection.